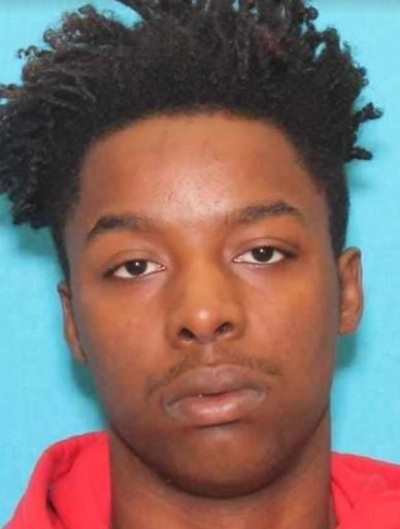 TTPD arrested Oral Shorter Jr., 19, of Texarkana Texas for Aggravated Robbery and Unauthorized Use of Vehicle this after Shorter stabbed an EZ Mart clerk with a screwdriver during a robbery. 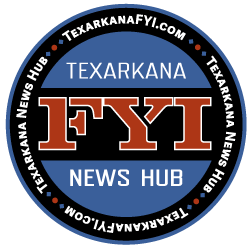 The Texarkana Texas Police Department arrested Oral Shorter Jr., 19, of Texarkana Texas for Aggravated Robbery and Unauthorized Use of Vehicle this afternoon. Shorter stabbed the convenience store clerk with a screwdriver during the robbery, causing non-life threatening injuries. Officers were dispatched to the report of a robbery where the clerk had been stabbed at the EZ Mart store in the 2100 block of Texas Blvd at 2:41 p.m. today. When they arrived, the clerk told them that a man had come into the store while she was working in the cooler. As she came out, he was waiting on her and demanded money. He stabbed her at least two times with a screwdriver as she attempted to flee to the front of the store. Shorter pursued her and threatened to kill her. After the clerk told him that she could not open the safe, he took her backpack and fled north on foot. Minutes later, Officer Jason Wooldridge located Shorter, who perfectly matched the description provided by the victim, riding a bicycle at W. 15thand Pine Streets. Shorter was placed under arrest without incident after Wooldridge recovered the victim’s backpack and the screwdriver from him. Shorter was transported to the police department where he was interviewed by Detective Tabitha Smith. 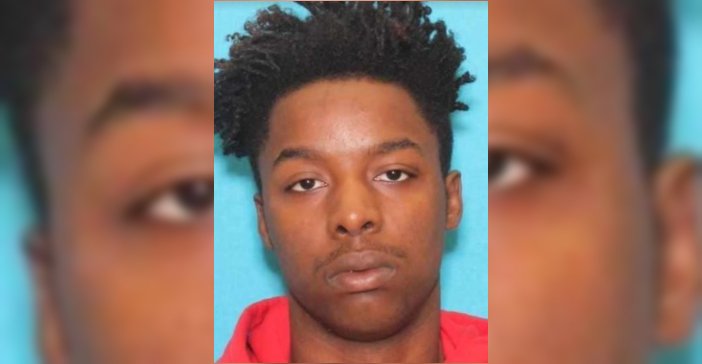 During the course of the interview, it was learned that Shorter had also stolen a 2018 Ford Escape overnight from a parking lot in the 500 block of W. 12th Street. Officers recovered the vehicle after Shorter told Smith where he had left it immediately prior to the robbery. The bicycle that Shorter was riding is also believed to be stolen but has not yet been reported as such by the owner.